my work is usually not sloppy. my creation will never be copied. 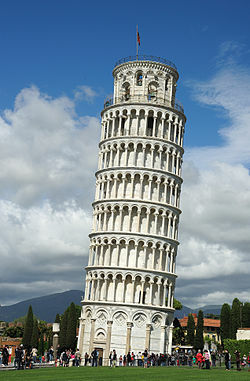 A note about the architect: there is actually controversy about the architect of the Leaning Tower of Pisa. Imagine that. No one made sure to leave concrete (pun intended) evidence that this mistake was his. 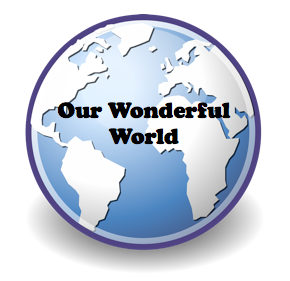 Be sure you go over to Carol's Corner and read her poem about the Hagia Sophia from yesterday. Wow. Kevin used a Google tool to make his Leaning Tower poem today. It's atKevin's Meandering Mind. I remember this poem, too, Mary Lee. In all of its imperfect state, the Leaning Tower has become a landmark. How's that for being imperfect in stature!